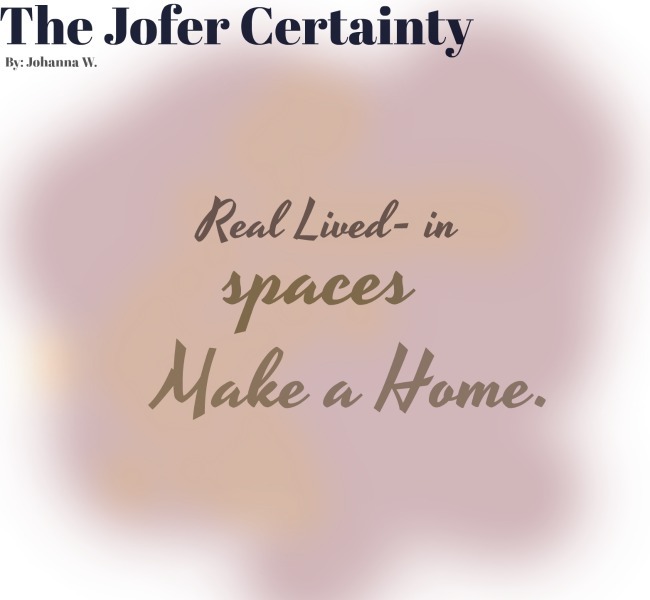 Our certainty is that real lived in spaces make a home. The first idea in starting our blog was based on the desire to create and see living spaces that could resonate with the day to day homeowner. 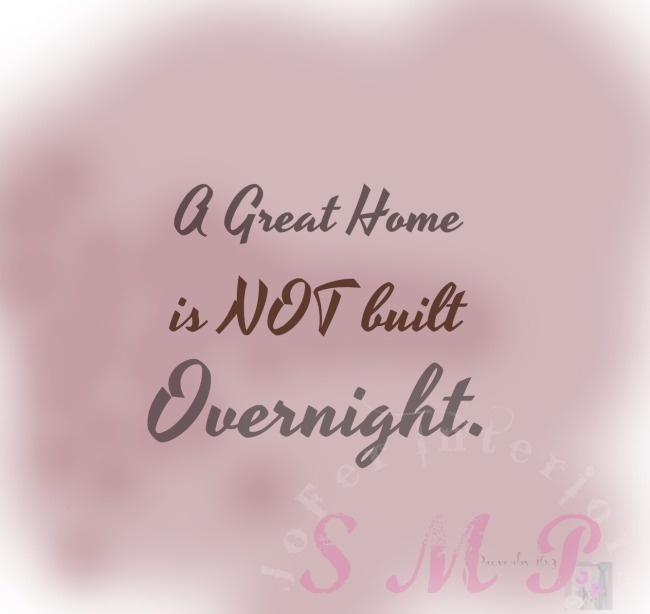 Our certainty is that a great home is not built overnight. Take for example the idea of tackling a fixer-upper home. The potential is definitely there, but making it all come together takes time, energy, effort, dedication and most of all the help of a savvy professional that can guide us into making it all happen. Our certainty is that with a little guidance, anyone can create a gorgeous living space. We don't claim to possess "all" the necessary skills involved in home decor or design, but let's face it, neither does anyone in the industry. To make a great space that works, it's usually a " one for all and all for one" type of task. 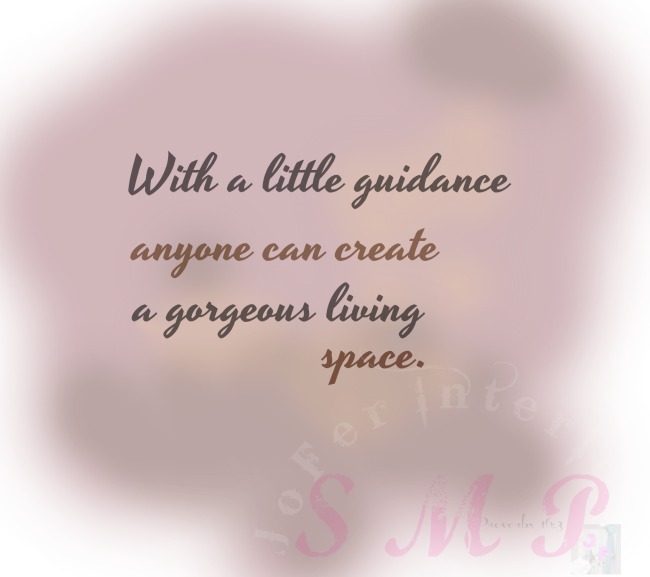 Great counsel goes a long way into making your space made perfect. 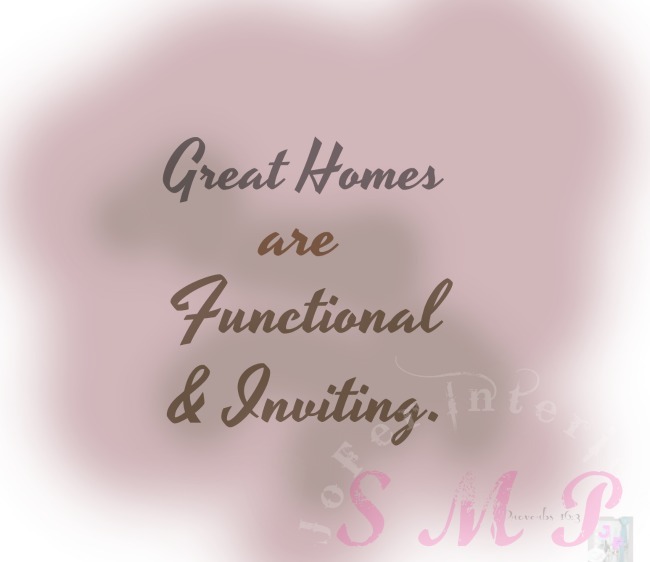 Our certainty is that great homes are both functional and inviting. When creating a space in your home we believe that it must be able to work and accommodate the day to day activities of its dwellers. Lets take for example using a large ottoman as a center table. This maybe a great piece for your decor scheme, but if it lacks the ability to store items like cushions or throws, etc. then it may just be the wrong fit for a space that could use extra storage. Functionality in choosing furniture is king. The more options you have for storage, will help you reduce clutter and display those favorite seasonal pieces that truly make you "home happy". 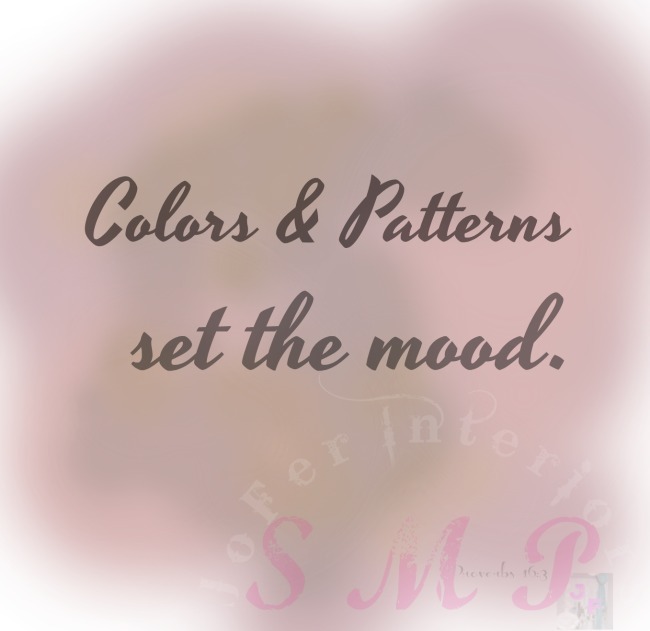 Our certainty is that colors and patterns set the mood. This is truly one of the most important aspects of the design concept of the home. Colors can dictate how we feel and even how we eat. While warm, earthy, neutral colors tend to unwind your emotions, cool colors tends to pick you up and get you going. Bold deep red tones tend to work well in dining rooms because it tends to work on the part of your brain that waters your taste buds. When it comes to patterns,the way a wall is painted using stripes (vertical or horizontal) for example,can trick the eye in perceiving that a space is either wider, taller or more open. We by no means intend to know the science behind this, but it simply seems to work. 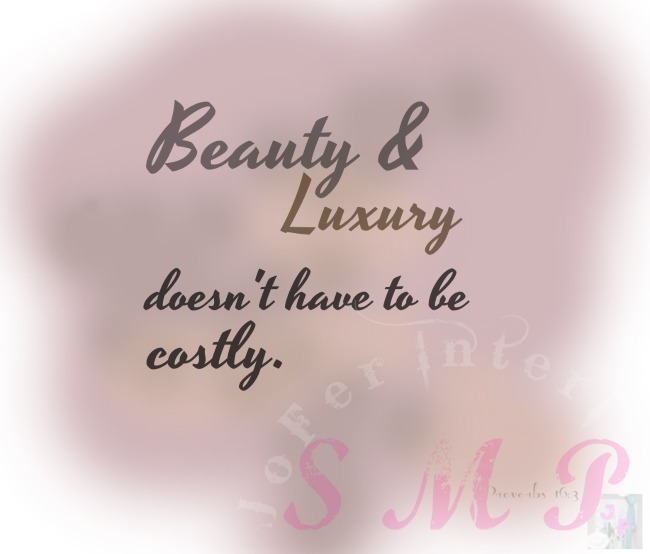 Our certainty is that beauty and luxury doesn't have to be costly. at times when we talk remodel, redesign, or change in decor scheme, our minds tends to usually focus on being expensive. The truth is, if you have lived in your space for a prolonged time, you may already have pieces that are both unique,classy and worthy of finding its place in a luxury decor scheme. 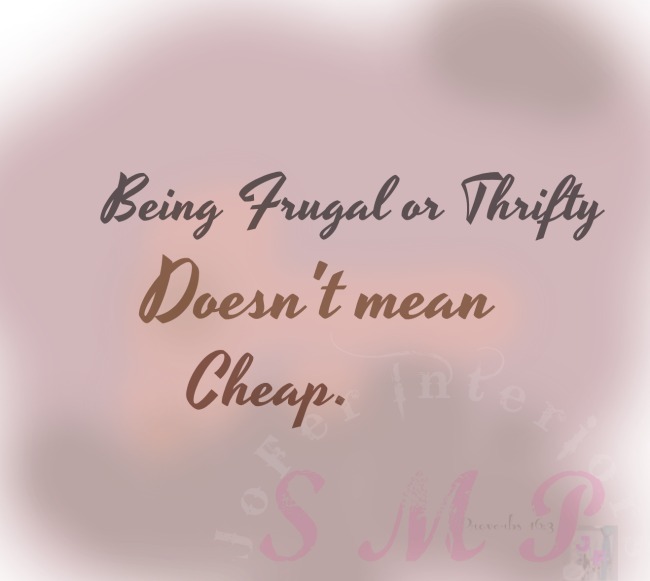 Our certainty is that being frugal or thrifty doesn't mean cheap. Needless to mention that not everyone's budget is the same, we always opt in using what the home owners already have at their disposal as first option. This is why we dedicate a great portion of this site to ideas that are simple, thrifty but yet classy and chic for the frugal do it yourself enthusiast. Hence a little shimmer in your repurposing and or upcycle idea goes a long way. Our certainty is that trends are just that and not rules. You may have heard through the grapevines of home decor and design, that there is a wrong and right way. Considering that this may be true when it comes to laying down tiles or measuring a countertop for example; it does not mean that you have to use a specific style of tile or a specific type of countertop color. Remember: There's NEVER only one way. "Your home, your comfort, your style." With due respect to all the professionals in the industry and considering that their expertise are much needed in many forms, the home has and must be inviting and appealing to the person(s) whom will occupy the space on a daily basis. 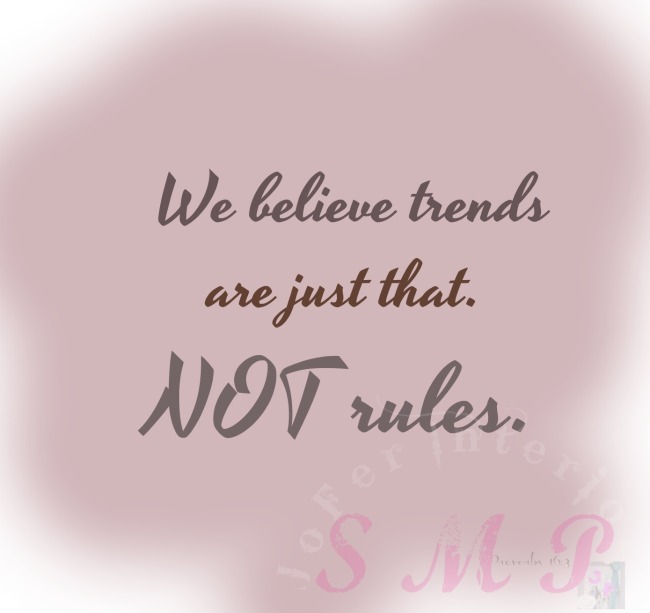 Therefore instead of rules, we believe in trends that are helpful in making best decisions. 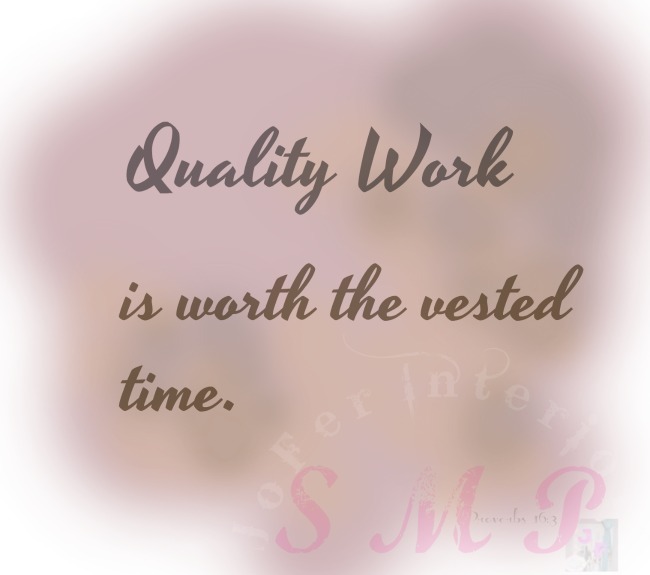 Our certainty is that quality work is worth the vested time. 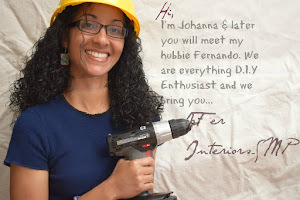 JoFer Interiors began with a simple goal in mind, and that was to bring the most out of what seems to be a useless, dingy, outdated piece of item turning it into something truly to be admired. Now that D.I.Y ideas has been proliferate throughout the web, our goal has shifted into also helping the home enthusiast world understand or at the least respect the cost involved in quality handmade items. Just remember, if the cost of quality gets in the way of what you love, the perfect D.I.Y of your favorite outdated piece may indeed be the right solution. When help convey the thought that an item of decor that is mass produced in a factory will not have the same character and unique imperfections that a handmade item can possess. 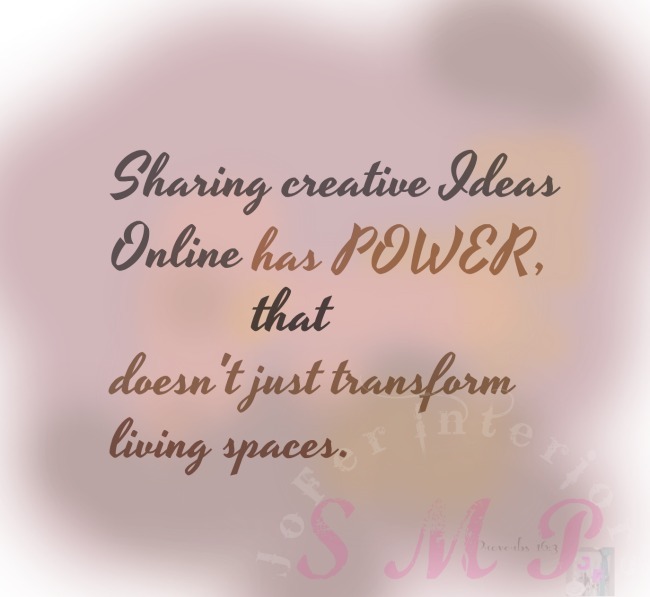 Our certainty is that sharing creative ideas online has power that doesn't just transform living space but Lives. Have you ever taken some time to realize that whatever is shared in the social web truly has the power for good or the not so good. 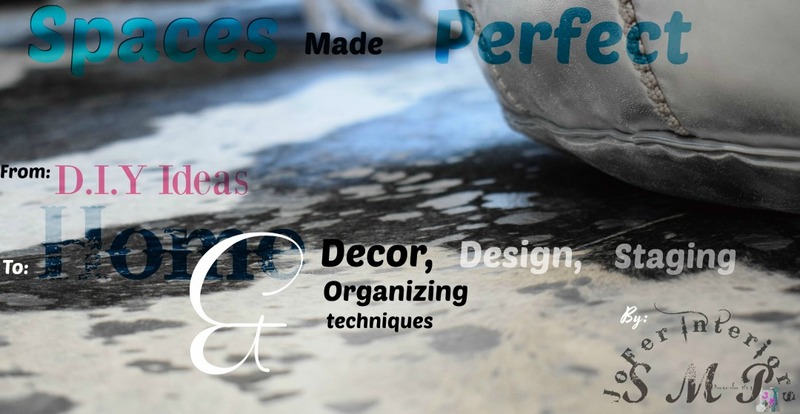 We believe that in this niche of home design and decor it is no different. When we post tips and ideas on transforming a space for a better home, building a blog or website, or even a business, our ultimate goal is to elevate the senses of the viewer. As individuals we usually tend to have a soft spot for matching patterns, nevertheless our goal is to finds ways to celebrate livable spaces that represent a wide range of people, taste in styles, and backgrounds. The idea of creating something from nothing (like when we first created this site) or even turning something that seemed useless into something useful, trendy and beautiful that becomes the center of your home gathering; can truly be an inspiring moment.